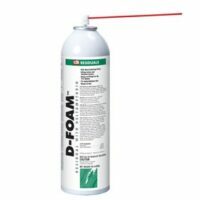 For wood-destroying insects hiding in wall voids, floor joists, damaged wood structures and other areas, the answer is D-Foam™. 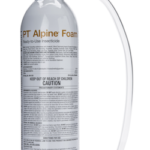 Fortified with the power of Deltamethrin, D-Foam delivers powerful residual control where you need it most. For wood-destroying insects hiding in wall voids, floor joists, damaged wood structures and other areas, the answer is D-Foam™. Fortified with the power of Deltamethrin, D-Foam delivers powerful residual control where you need it most. 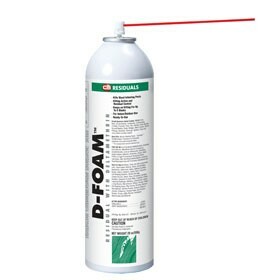 And with an amazing 60:1 expansion ratio, D-Foam penetrates the deepest voids while using less product. 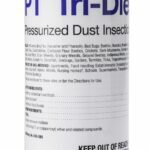 With up to eight weeks of residual control, D-Foam protects against damaging wood-destroying pests as well as ants, wasps, cockroaches, silverfish, fruit flies and other insects. D-Foam is remarkably effective even in low 0.06% doses. 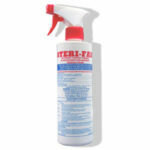 With no mixing or dilution required. 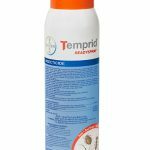 The broad-spectrum control of D-Foam is approved for use in a variety of areas, including homes, hospitals, hotels, supermarkets, warehouses, restaurants and other food-handling establishments. 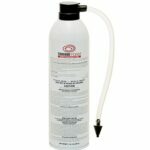 * Expands at a 60:1 ratio to fill difficult to treat termite galleries & wall voids.